Watch the virtual video tour attached. Back on market after more updates! This 4 bedroom/3.5 bathroom brick front home is on a private cul-de-sac in Poplar Estates! 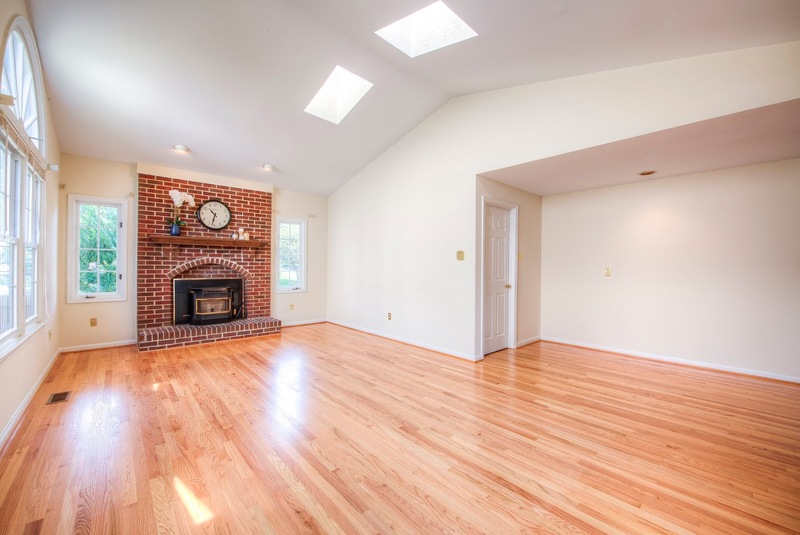 Beautiful double foyer w/ hardwood floors. 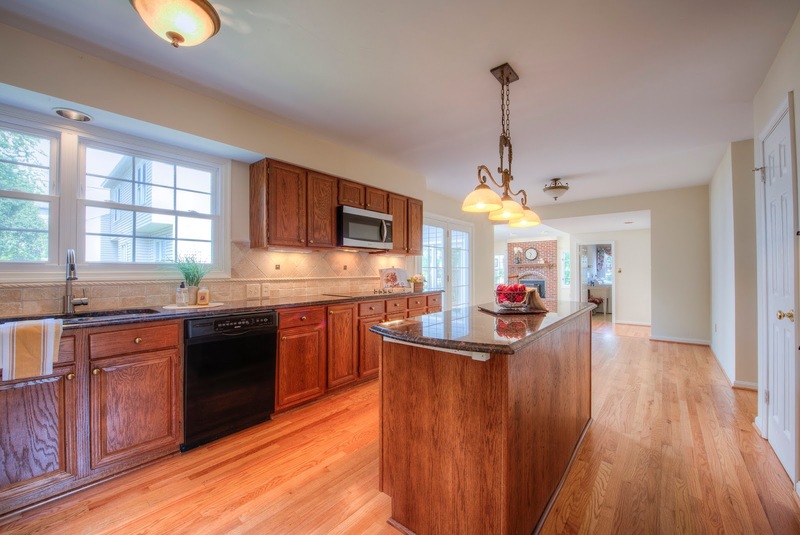 Spacious open kitchen w/ large island & granite counters. 2 fireplaces. Huge master bedroom w/ jacuzzi and 2 walk-in closets! Large deck overlooking landscaped yard. The home is a book-lover's’ dream with built-in shelves in the office/library and also on the lower level. The openness of the eat-in kitchen is inviting and the double ovens in the kitchen and loads of counter space allows fixing large meals a breeze. Our teenage son zoned right in on the lower level suite and it was a great place for him to have friends over. This was the “gathering place”. The built in office/desk work area in the LL was great for our son when he was in college and for us later on.